If you take an urbane band of Chicagoans and stick them in one of the most remote stretches of the States, you’ll likely end up with a pretty hip hideaway. 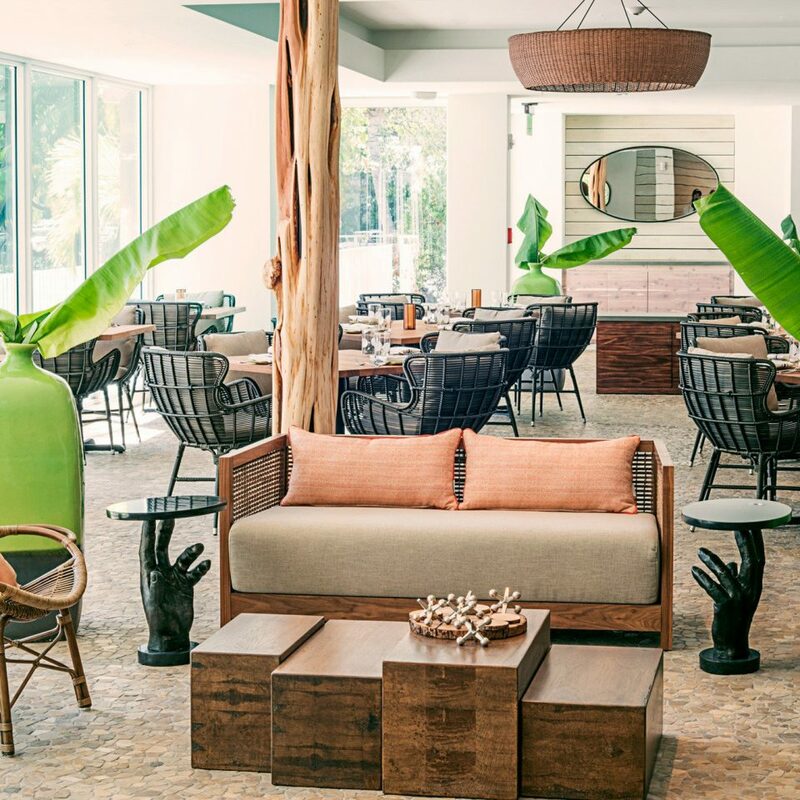 As such, it’s no great shock that Casa Morada, founded by Ian Schrager vets, feels as smart and stylish as it does. Yet, as observed by Condé Nast Traveler, Departures and GQ, this boutique gem still comes as a bit of a surprise. Maybe it’s partly the lack of a welcome sign (or any indication of the hotel’s address). 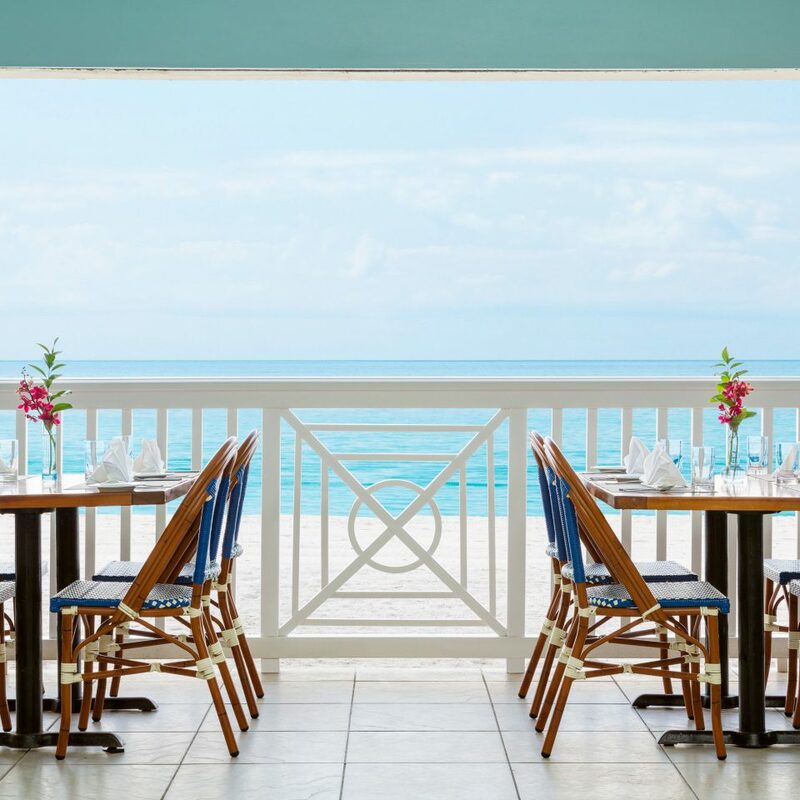 There’s more to this hotel, though, than meets – or doesn’t meet – the eye. Just start with your own suite, one of 16 in the entire TripAdvisor Certificate of Excellence-winning hotel; luck out, and it comes with secret path to a Raymond Jungles-landscaped garden. Or the hotel’s 19-foot O’Day Mariner, which doubles as the classroom for frequent sailing lessons. And then there’s the pool. Not content to settle for your average any-old-deck location, this one lives, with a cluster of hammocks, over a bridge, on its very own secluded and quiet island. At least, until the rest of those urbanites find out about it. 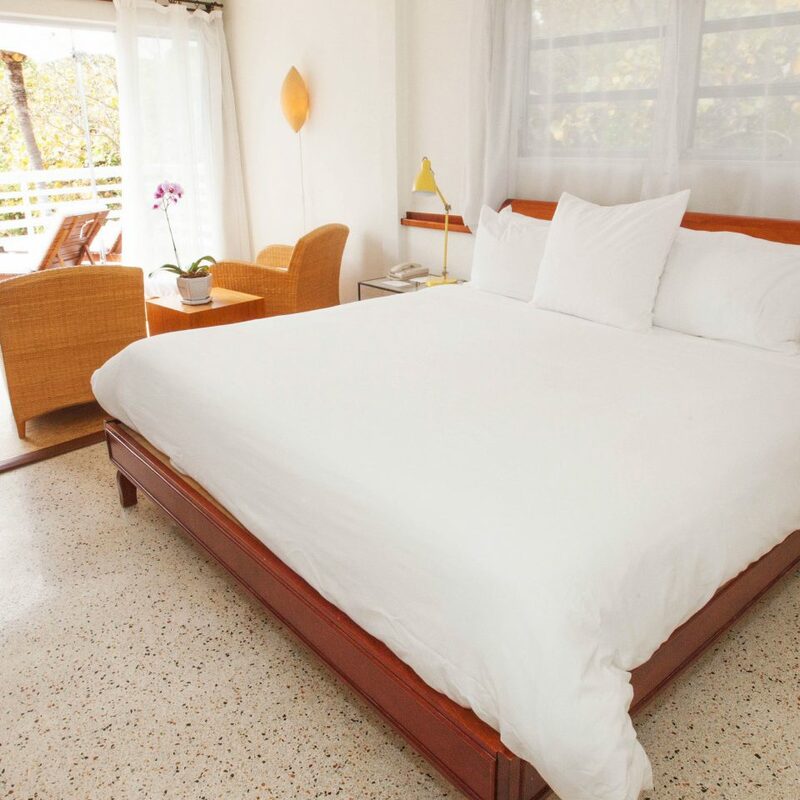 Casa Morada houses no more than 16 suites, keeping the atmosphere quiet and intimate. These abodes are elegant and artistic; each artfully places Mexican antiques alongside fresh orchids, both complementing the modern accents that are built into the hotel’s design.Each also offers an outdoor terrace and living space, alongside your lushly landscaped garden and your bedroom, which will house a king bed and daybed. 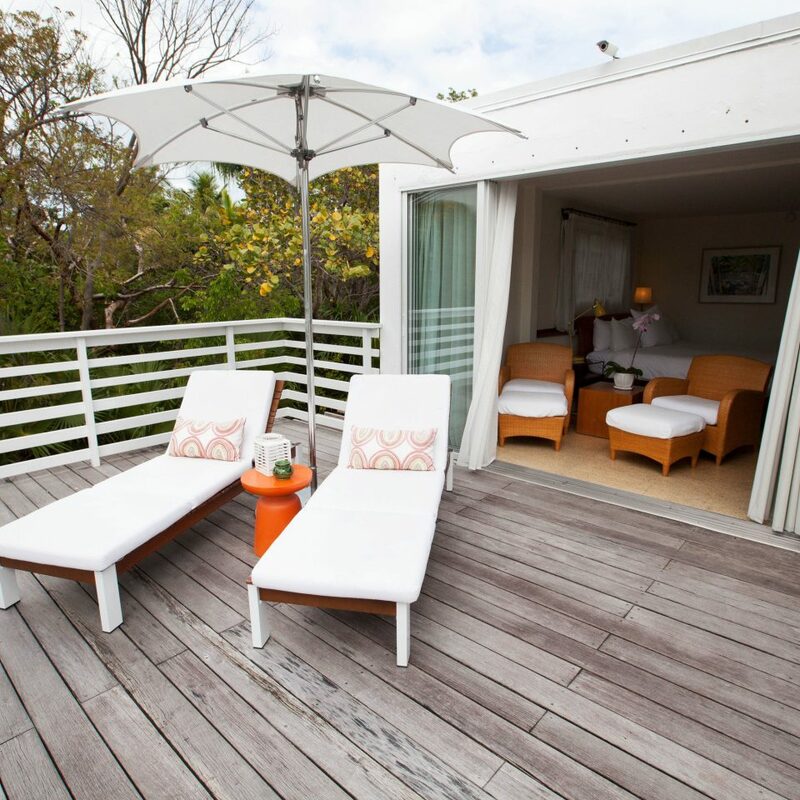 If you’re lucky, you may also receive a private outdoor shower, a screened balcony, an open-air Jacuzzi tub or your own private path to the central garden and its waterfall. 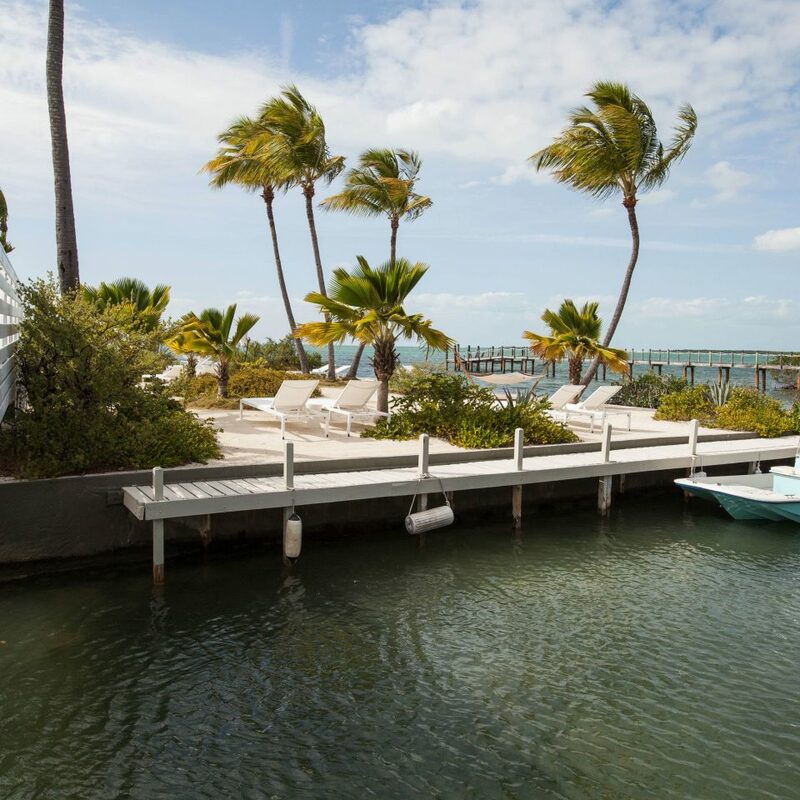 You didn’t come to Casa Morada to sightsee (at least, beyond the sunny sights of Islamorada itself), but you also don’t have to fear that your simple stay here will make you stir-crazy. 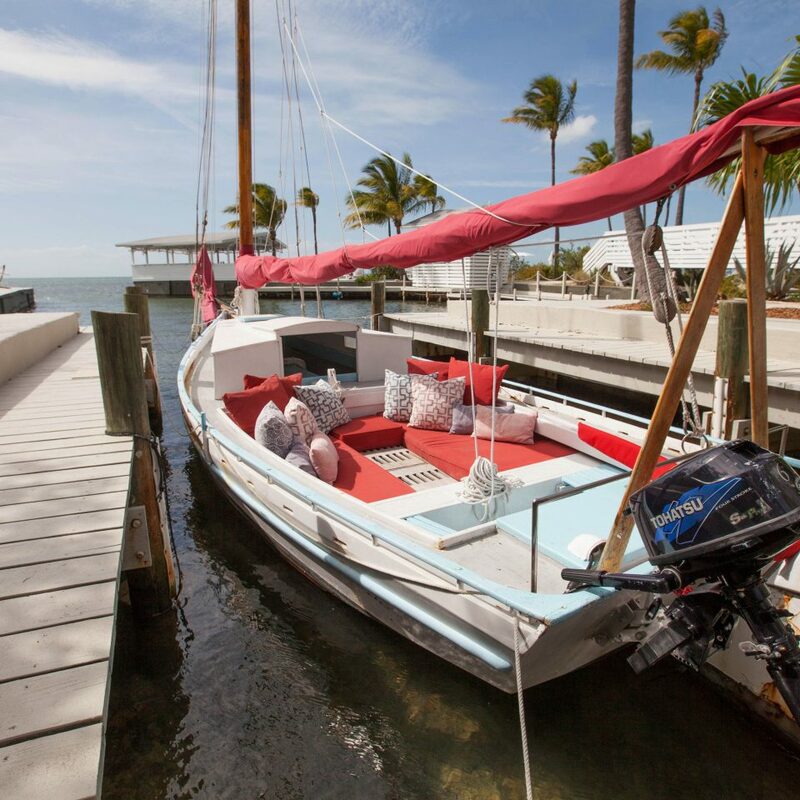 The staff’s made quite the effort to keep things fresh, offering a film library and a skipjack, managed by the hotel’s resident captain, that can take you out on a sailing lesson or eco tour. 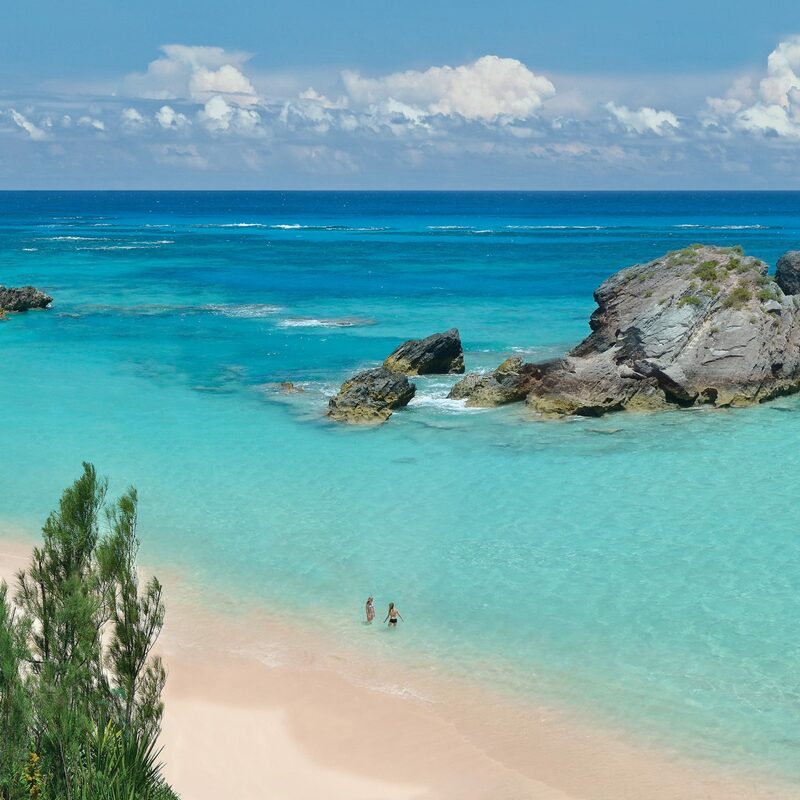 If you head farther out, you can visit the Theater of the Sea, play a rousing game of tennis, snorkel around the coral reef – this is the only living one in the States – or go for a fish: This is the Sport Fishing Capital of the World. 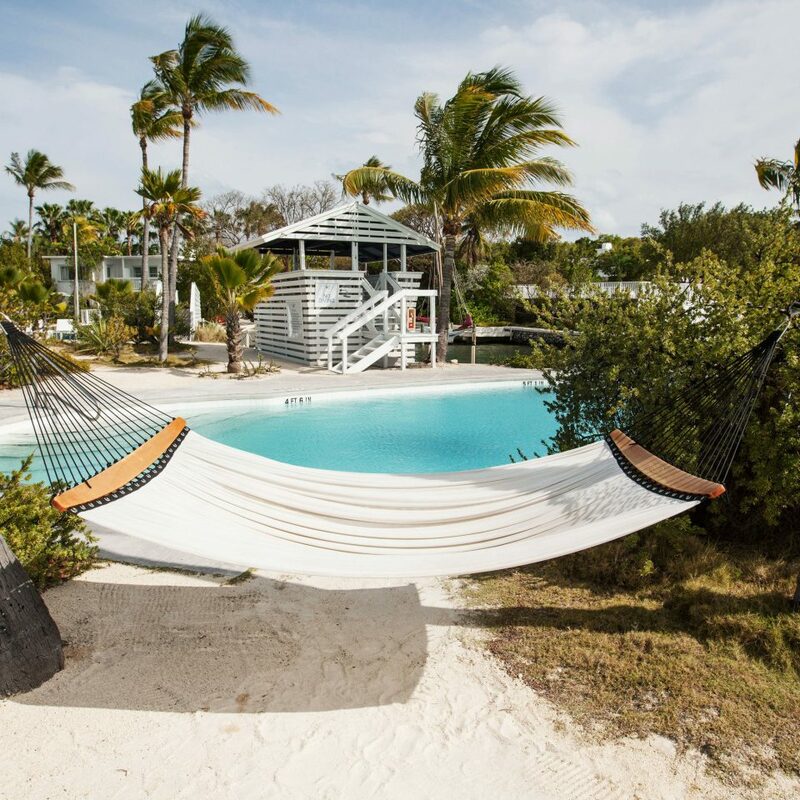 Having been all throughout the Florida Keys, we found Casa Morada to be the finest boutique hotel in Islamorada. 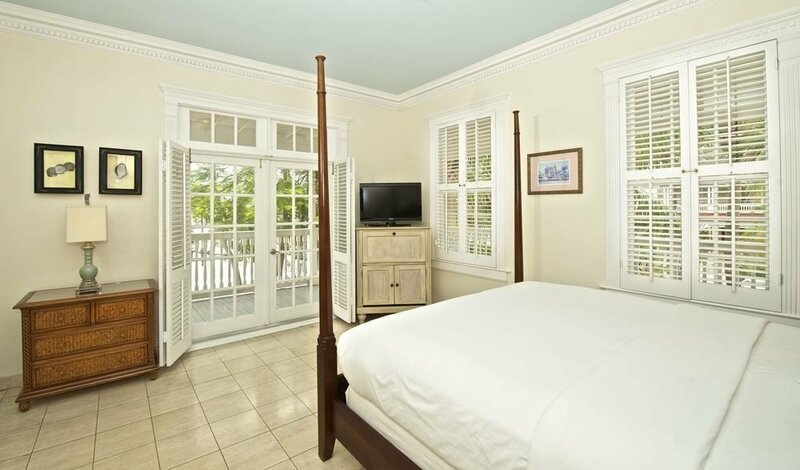 Located on the bay side, the units are clean, comfortable and well-equipped. 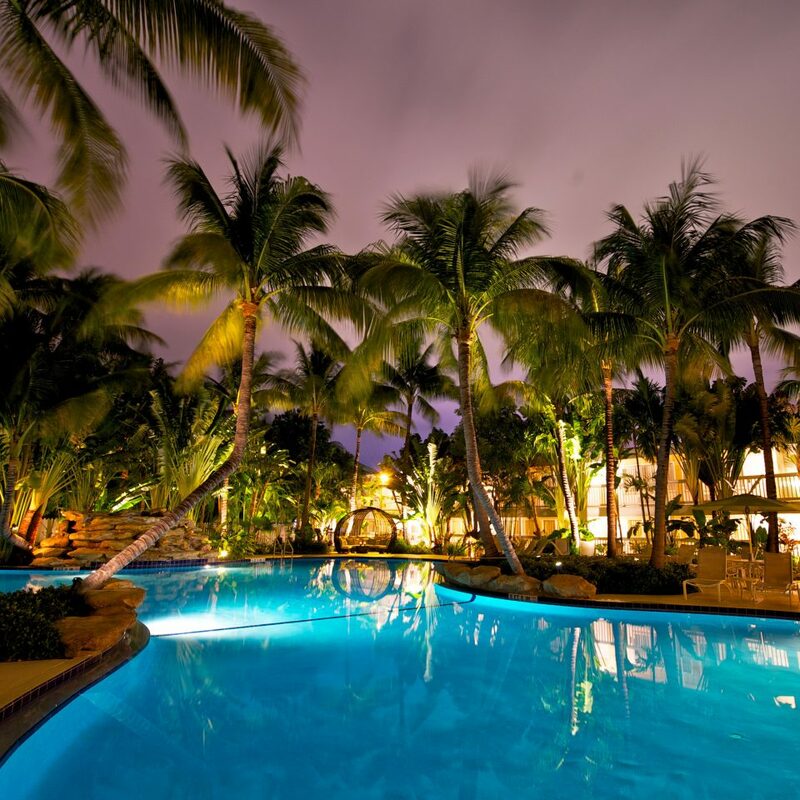 It is situated in a plush garden-like setting, with a nice pool overlooking the bay, and a nice poolside covered sitting/lounging area with a bar. The staff is efficient, friendly and helpful. They they have their own sailboat and captain who took us on a delightful sunset cruise. Guests also have free use of kayaks. The rooms are okay. You aren't in the Keys to be in your room. The location is fantastic. Back off the main road, very quiet. 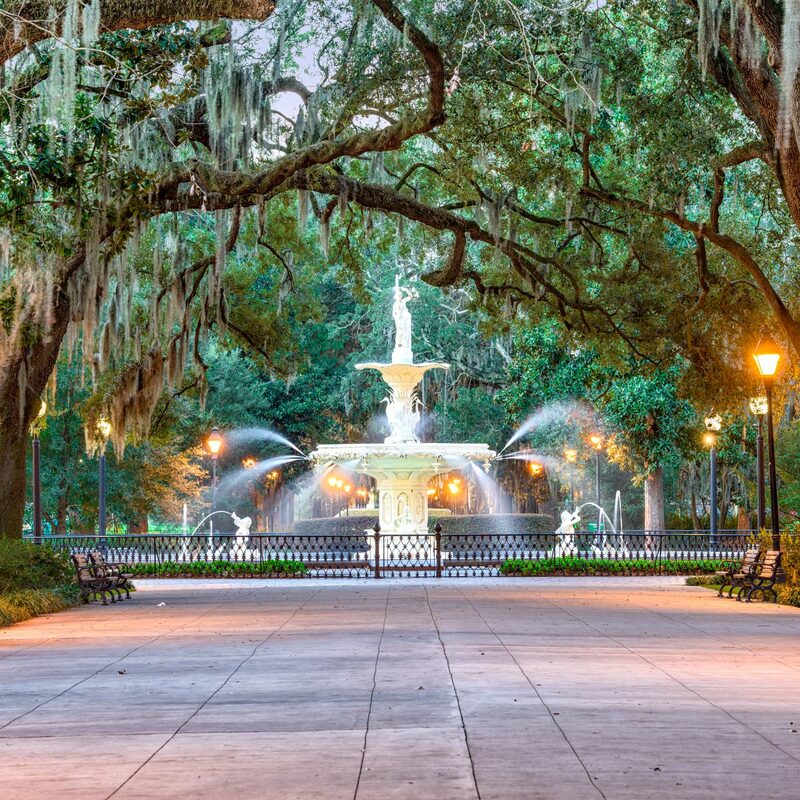 Wonderful grounds. 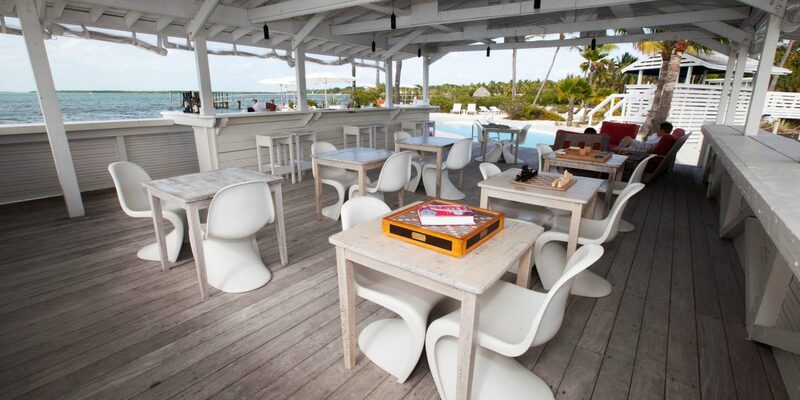 Have a great little island beach with cabana bar. Amazing sunsets. The staff is great. Overall great experience would go back in a second. The view from our terrace was mostly greenery - the gardens are simple but nice, with plenty of places to hide away and read. The bar on the pier - the perfect place to watch the sunset - is a bit limited in that, due to the lack of a liquor license, they use saké for mixed drinks. They happen to be tasty, but if you want a G and T, you'll have to go out and get your own bottle. We were a tad disappointed with the breakfast as we are not much on cereals and breads, and prefer something warm. Still it was pleasant - very much so - to sit on the communal terrace and laze over breakfast with a good old paper copy of the New York Times. There are kayaks, paddleboards and bikes for the use of guests, and we relied on the bikes to get just about everywhere. Thankfully, a woman at the desk warned us to walk the bikes when crossing the highway. You'll know why if you try it. We made use of the bocce court and borrowed several DVDs of movies. We also enjoyed the sunset cruise - recommended! The staff was excellent, always friendly, cheerful, helpful. Though the place was fully booked during our stay, we never felt it. In short, a good place for a peaceful idyll. 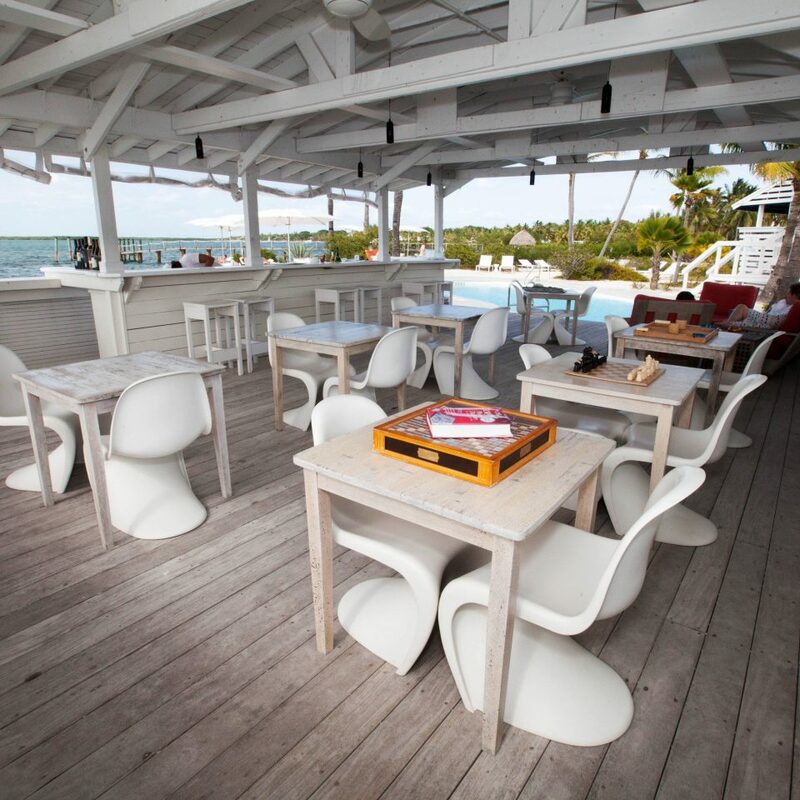 A tip: avoid driving down on Saturdays - its stop and go once you hit the road to the Keys. 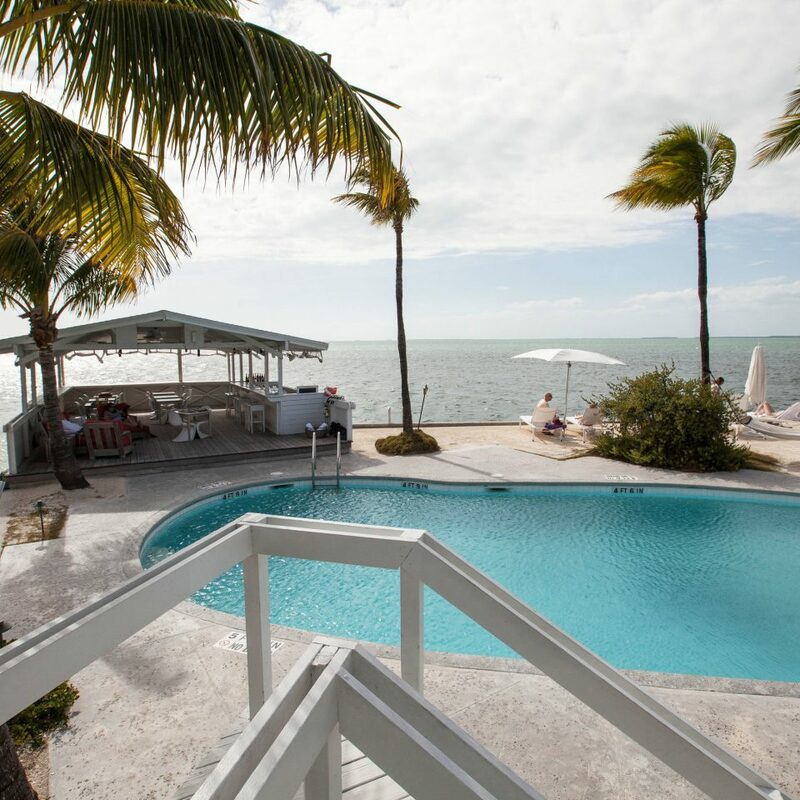 Stunning location and pool area - best we’ve seen in the Keys. Suites are large and spacious, but a little spartan. Barefoot luxury rather than opulence. Private pool area on a little island jutting out into the sea is what makes this place special. Perfect sunsets not shared with 50,000 other people jostling with selfie sticks! Continental breakfast is a nice touch. Friendly staff. Friendly (but incredibly lazy) hotel cats! 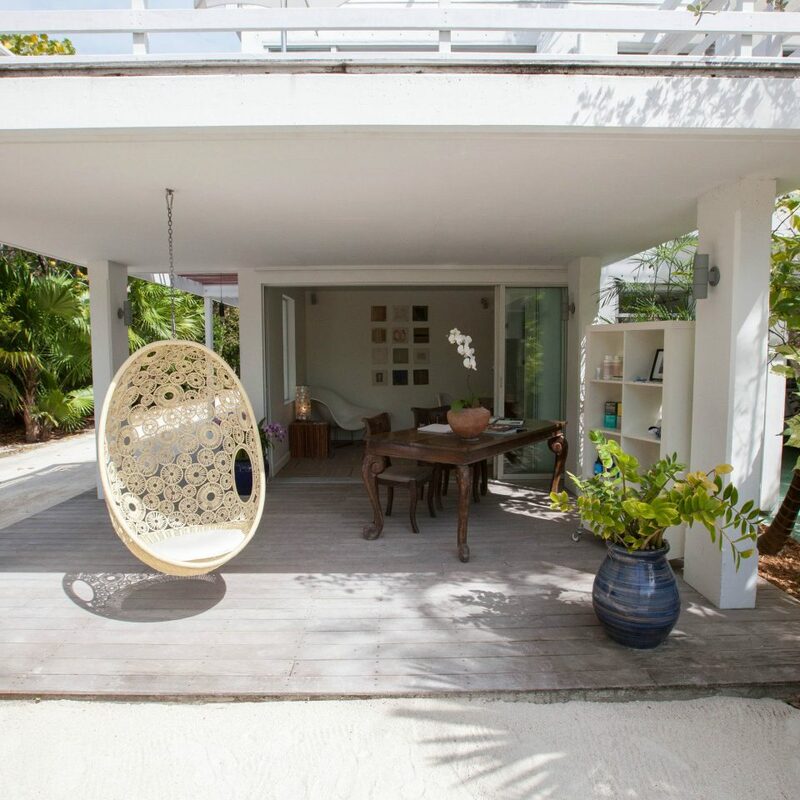 Casa Morada is a beautiful little oasis set back from the keys highway in a palm-tree laden plot of tranquil land that edges right up to the beach. The suites are nicely sized (though the flooring and closets, etc, are a bit dated) and the beds are comfortable. The pool is set up on a little islet off the edge of the ocean-side of the property and has a gorgeous view. Despite the hotel being fully booked for our stay, we enjoyed a great deal of peace and quiet. There was never much of a crowd in any of the communal spaces and we were always able to find space for a seat by the pool or at breakfast. 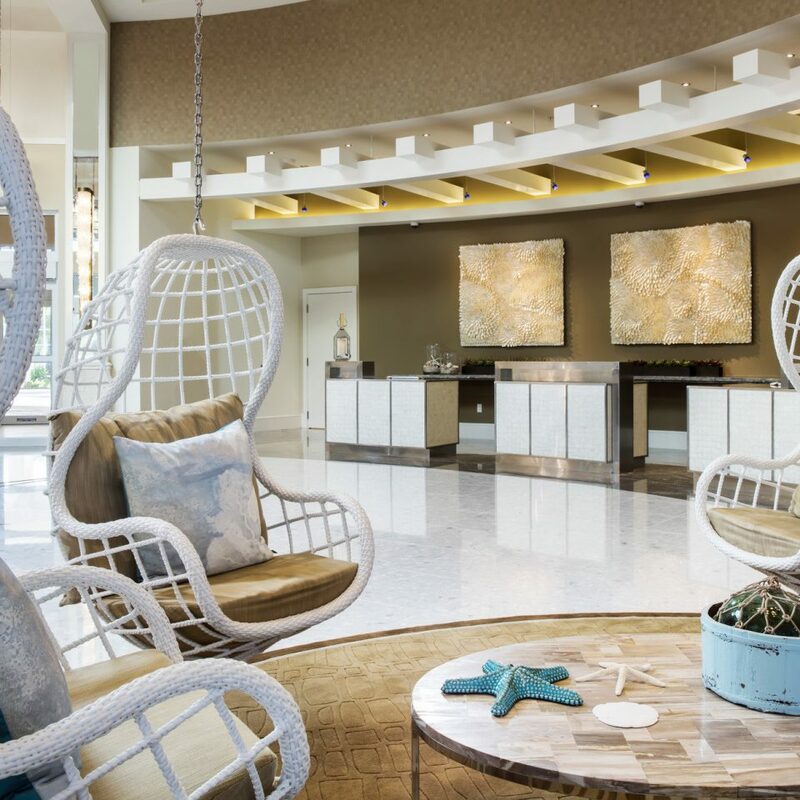 We really liked the laid back and spacious atmosphere, which is hard to find in an area so blanketed by mega-resort-style hotels. Also, they have a really spectacular yoga class available for free on certain mornings that was wonderful and overlooked the water. I highly recommend doing it if you stay at Casa Morada! My husband and I are big fans of boutique size luxury hotels and we always look for this style of accommodation when we travel. There are a few small things that Casa Morada could do that would add a great deal of value to their accommodations in my opinion, especially given that this spot doesn't come with a cheap price tag: (1) I have never used such scratchy towels in my entire life - I know this seems trite but it really stood out to me - get softer towels and replace them as needed so they stay nice and soft; (2) The breakfast could use some sprucing up - it was a really basic continental spread of the cheapest name-brand options you could grab at the store; I would love to see some more artisanal brands and more options, and they could work on how the food is set up so that it looks a bit nicer; and (3) The staff is very friendly and helpful but it felt like a lot of things that I would expect to come standard had to be asked for (like coffee making supplies in my room). 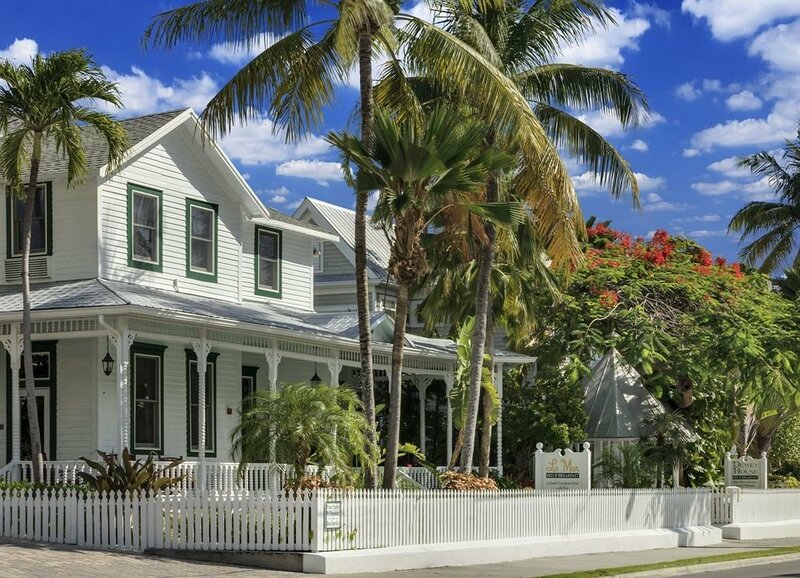 Overall, I thought this was a really lovely place and we would stay here again if we were in the Keys.